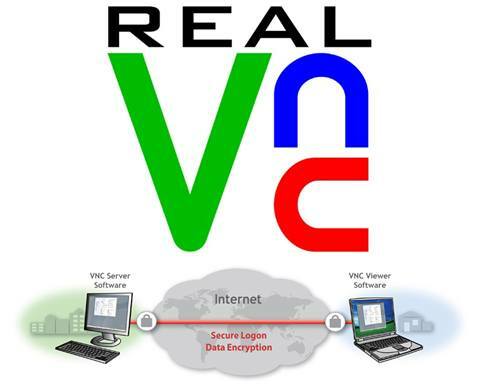 RealVNC was first put out in 2002 and has now sold over a billion copies worldwide. Selling that many copies is a sure sign of a proven and reputable product. This best-selling remote access software has a number of uses and can be useful to both big companies as well as individual users. Let’s take a closer look at what the product is and how it works. Remote access software gives you the ability to connect to your business or home based computer when you are not at that physical location at the present time. This type of access is very important to users such as sales professionals that are constantly on the road, family members that are away from home, or just about anybody else that may need to access information on a computer or other device that is currently not where they are located. In order to make a remote access connection to a remote computer a special software program must be installed on it. That is where a program like RealVNC comes in; it is a bridge that enables the connection from the device you are currently using to the remote computer you wish to have access too. 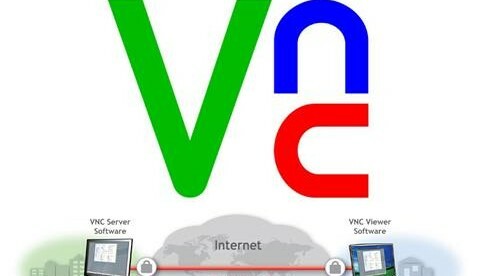 Just being able to connect to the remote computer is not enough; RealVNC then has the additional function of being able to retrieve data from the remote source computer. That is why these types of programs are becoming so popular. In most situations it is not feasible for a person to take their PC unit with them and have access to all the important information stored on it. It is also inconvenient and risky to carry around data saving devices such as Data Sticks and SD cards. RealVNC eliminates the need for this because you can access all the needed information on the remote computer from wherever you are. Open Edition – this is the free edition that is available, but it does not have all the features of the commercial editions. Personal Edition – this edition provides remote software access geared toward individuals or small businesses. Enterprise Edition – This edition is aimed at handling the remote access software needs of large companies or organizations. So there is a version available for every need and every budget. RealVNC is a proven innovator in the remote access software field and this nice little program should only continue to grow in usefulness and improve as time goes on.